113 photos in this trip. Click a photo to view, or the next arrow to view more thumbnails. 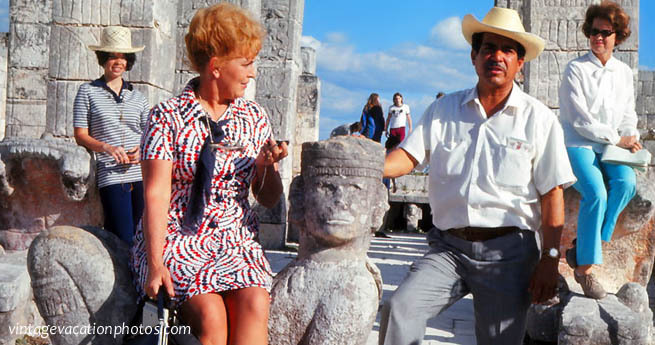 Visit Mayan ruins in Mexico and Guatemala in 1970. Start in Mexico City and then move on to Tikal, Palenque, Chichen Itza and Kabah. Climb all over stuff and get your photo taken!